Lancashire County Council have rejected Cuadrilla’s plans to continue work at their prospective fracking site at Singleton. 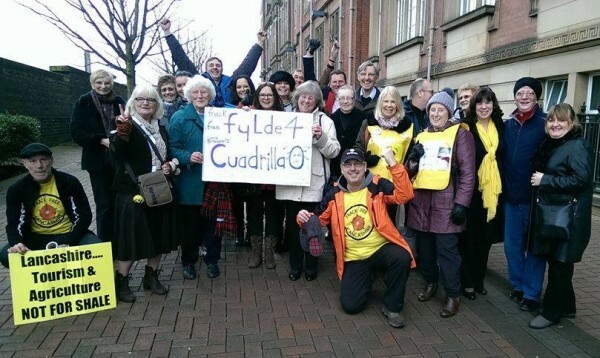 Councillors voted against Cuadrilla’s proposal LCC/2014/0084 to start pressure testing and seismic monitoring at the previously drilled site by seven to six (with one interest declared and one abstention) more details… Significantly they chose to ignore planning officers recomendation to approve and are now demanding to see the full report on the impacts of fracking on rural communities by DEFRA. This decision is another massive victory for “A Frack Free Lancashire” and everyone affected by these fracking plans! It sends a clear message to Cuadrilla that it’s activities are finally being subjected to some scrutiny. It remains to be seen what Cuadrilla will do next. 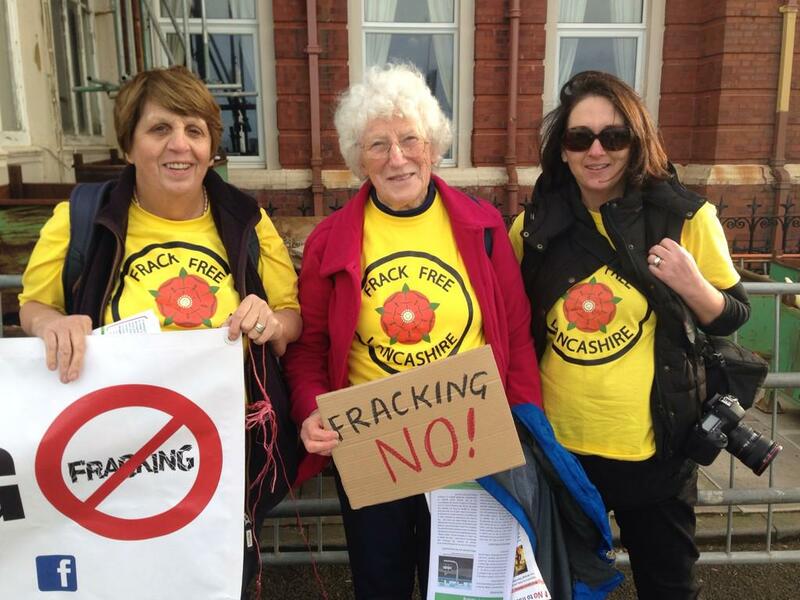 If you oppose fracking in Lancashire we would love to hear from you. Now is the time to put even more pressure on Cuadrilla and oppose their fracking plans at Preston New Road and Roseacre.